There are certain appliances that can contribute to the household. They can be seen as accessories to the home. There has been a lot of curiosity floating around about the benefits and whether a dehumidifier is worth the buy. Read below to discover what you could be missing by not having a dehumidifier in your home. Cold season is in full effect. The combination of Winters cold, dry atmosphere, a turned-up thermostat, and closed windows can create chaos in your respiratory system. The best way to to replenish your home with moisture and reduce your susceptibility to infections is to invest in in a humidifier. There has been a multitude of dehumidifier recalls mainly due to overheating which can potentially lead to a fire. 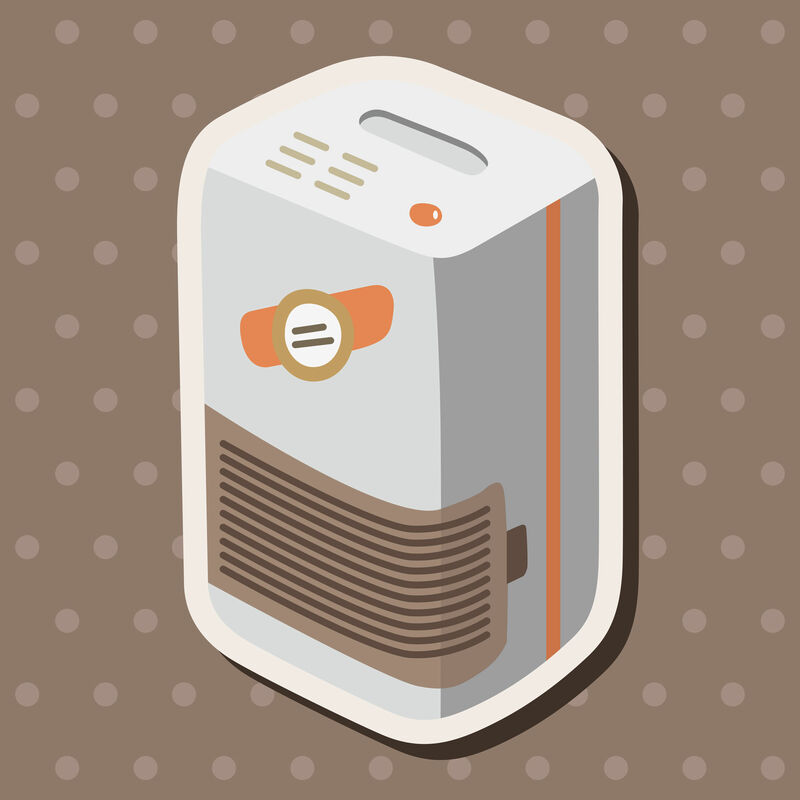 There are a few things that you can do to prevent your dehumidifier from overheating.